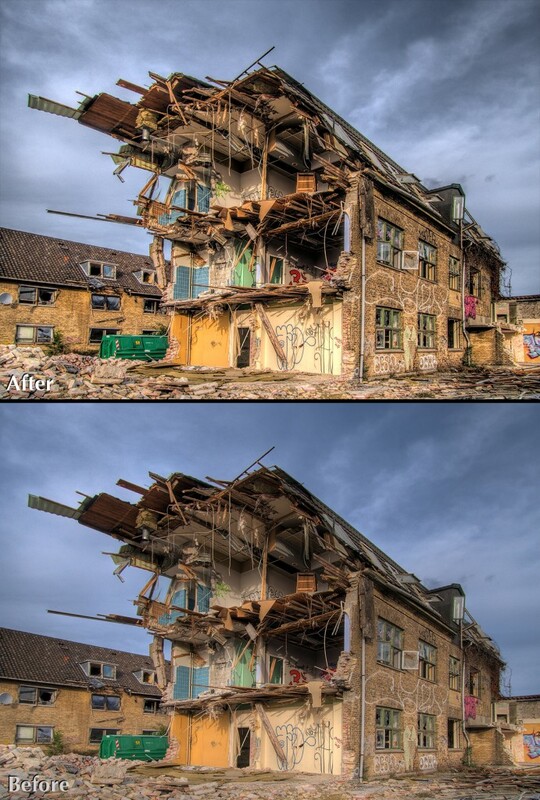 Some of you may have read the article I wrote on “Why HDRs don’t look real” In it I went on about how what’s missing in a lot of HDRs is Midtone Shadow and Midtone Contrast. 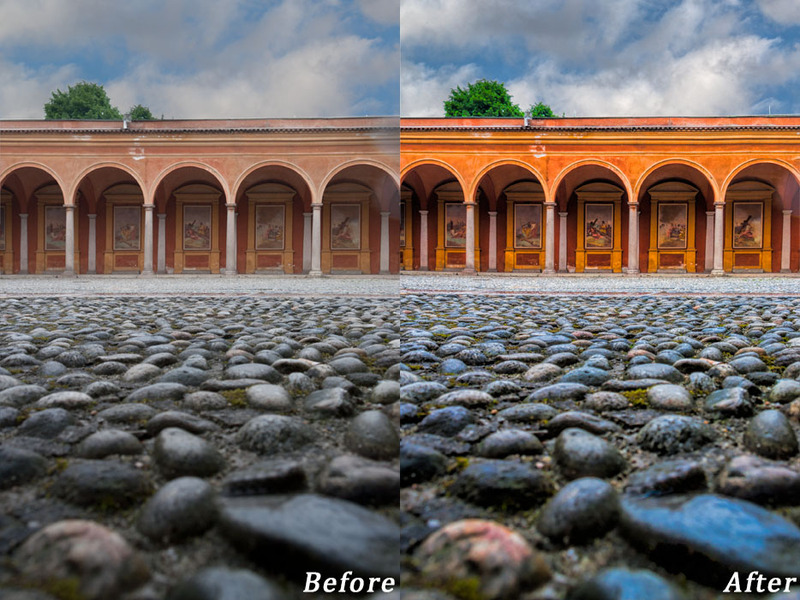 Controlling these two things either in the original HDR process or later in post can really do a lot to add photorealistic look to your HDR or actually any image. 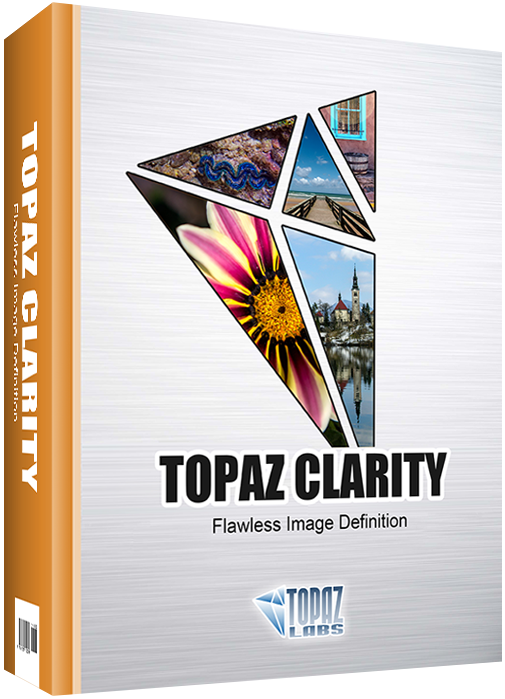 Well soon after I wrote that I received a pre-production version of Topaz Labs latest offering – Clarity. 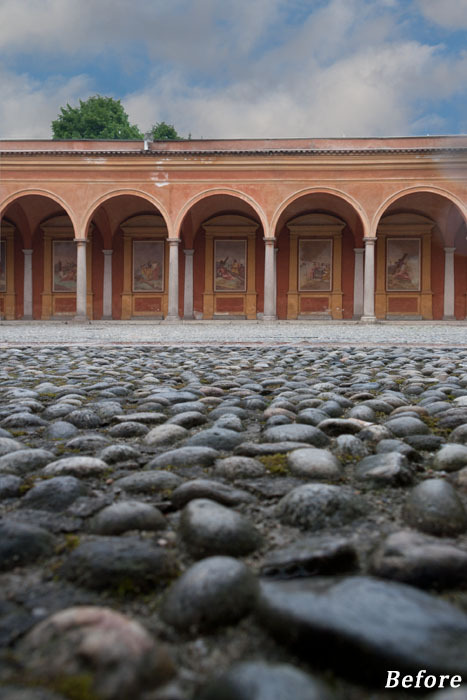 Hey, Topaz Labs…Get out of my brain! It’s like they made this product just for me, just for what I was talking about that could cure the ills of so many HDRs I find on the web. They are almost there but missing this one piece, that can be fixed in post but not as easily as with something like Topaz Labs Clarity. Plus it even goes a little further because it offers controls that aren’t in a lot of post editing software. The program opens up in the now almost industry standard, presets left, preview center, controls right. 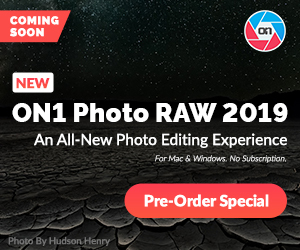 The preview area has presets for all the major types of photography, Landscapes, nature, Macro, portraits, architecture, etc. 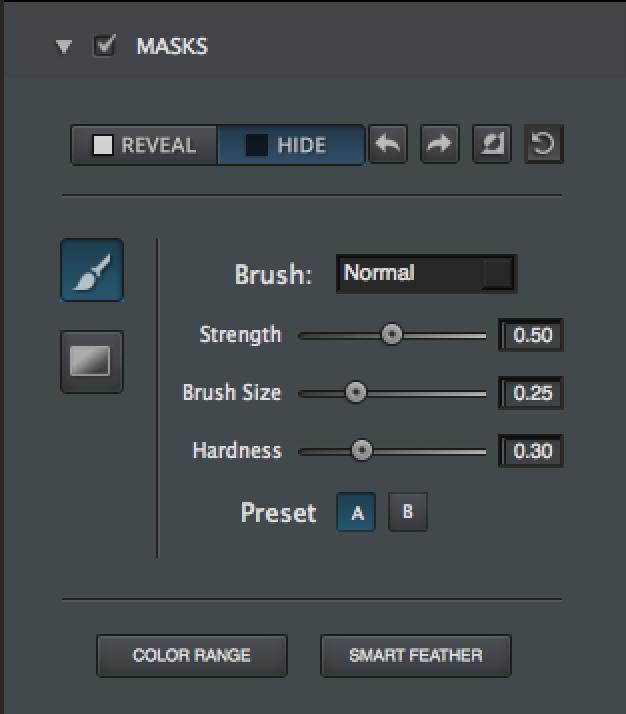 You can of course make your own custom presets from your recipe…which I of course, did. 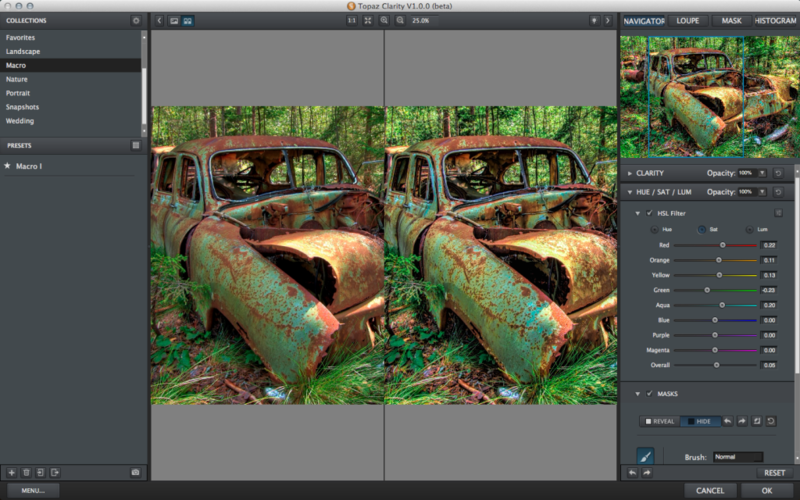 Presets also have pop-up previews which are much larger than most which is very helpful in being able to see clearly. On the control side is where it gets interesting. 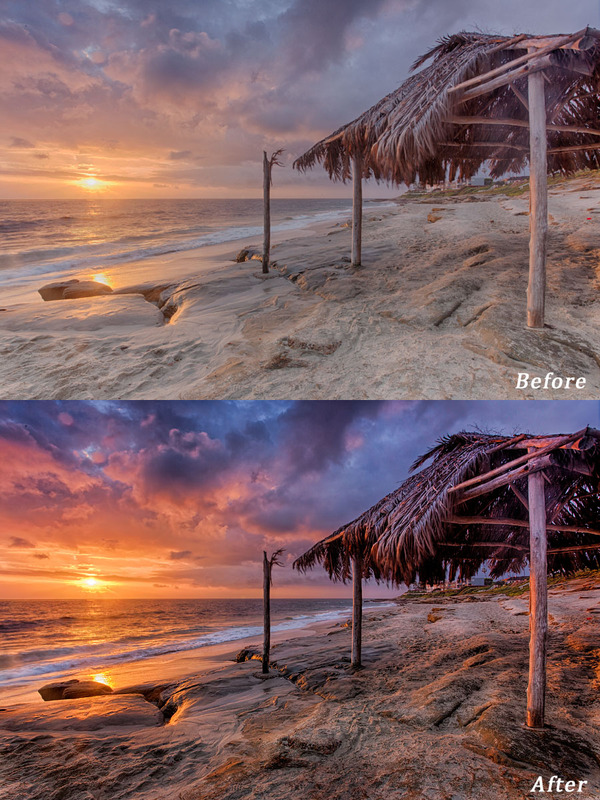 There are Panels for Clarity and one for Hue/ Saturation and Luminance. Each section also having controls for opacity and masking. 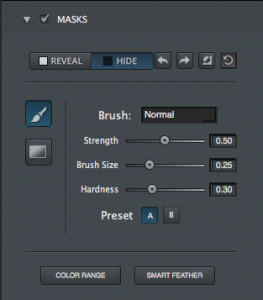 If you aren’t used to using Layers in Photoshop, these controls may come in really handy. I prefer to put my effects on a separate layer so that I can make changes to opacity and masking later on and it’s editable. But having these controls is a great option. Low Contrast – This adjusts the contrast in areas that where there is not a lot of difference of luminance, Say the cloud area of this image. 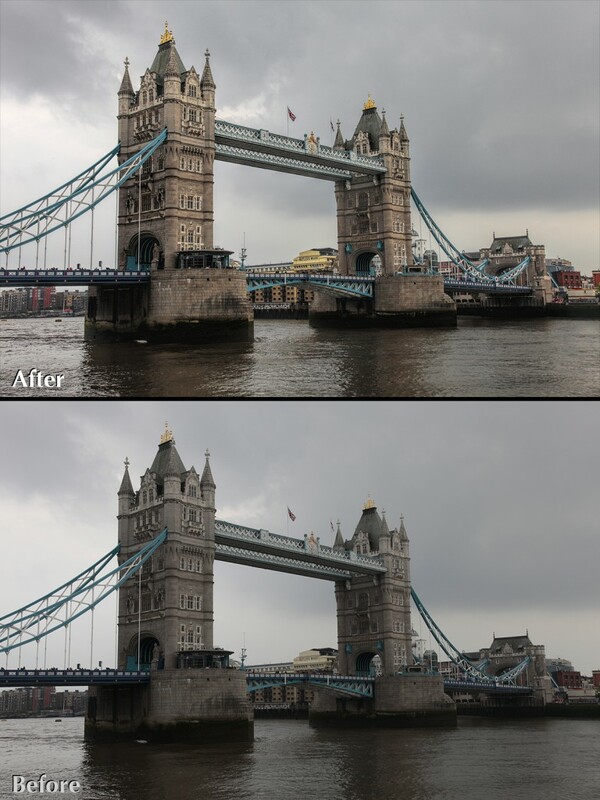 Clarity also helps to remove that “Fog” that is present in all types of images (HDR or not) and gives you a cleaner, more crisp image. It does this without increasing noise or adding odd artifacts like haloing that can occur with other processors or processing. This entry was posted in Software, Software Review and tagged Clarity Review, Topaz Labs, Topaz Labs Calrity Review, Topaz Labs Clarity. Your images look great. 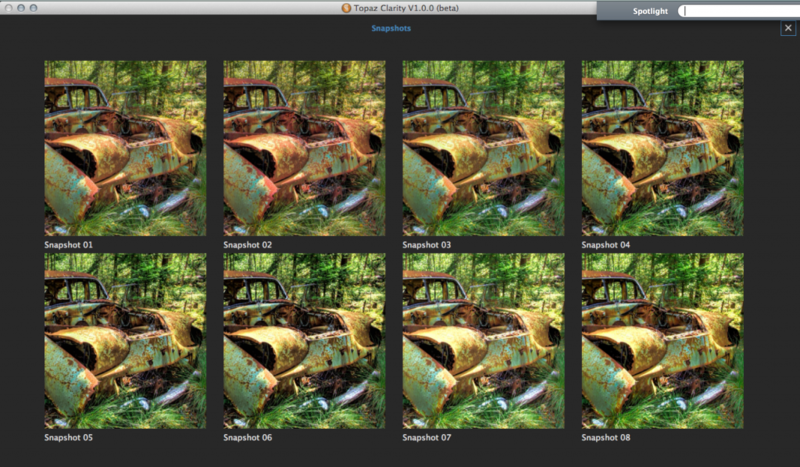 I use CS5, and am thinking of Topaz for my work flow. I shoot Raw, Portraits and Landscape. I am considering some of Topaz (not sure to get 1 or a few) Detail, Clarity, ReMask, and ReStyle. I also like Alien Skin Snap Art 4, and Exposure 7. Any comments you have will be appreciated. Thank you. 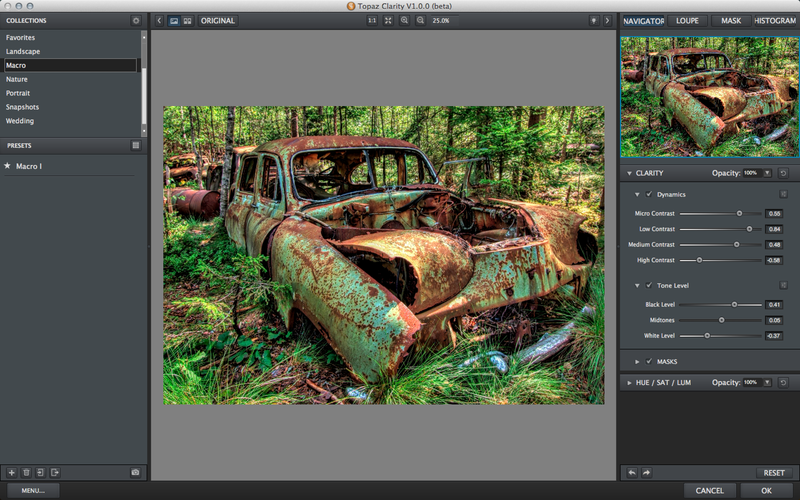 There are many Topaz Plug-ins that are good for different uses. For portraits, depending on your style, Clarity and ReStyle may be good choices, Just watch Clarity on faces with bad Complexions as it can bring them out but great for bringing out details to eyes. ReStyle can give you a lot of the “Looks” that are current today. And also Remask can be very helpful if you need to say just select a person in an image to do further work. 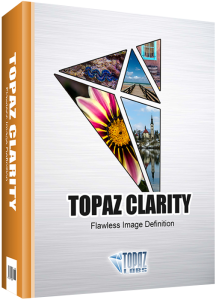 For Landscapes, Definitely Clarity and Detail, and if you like some of the more lets say “Extended” looks to Landscapes then you may want to play with Topaz Adjust.